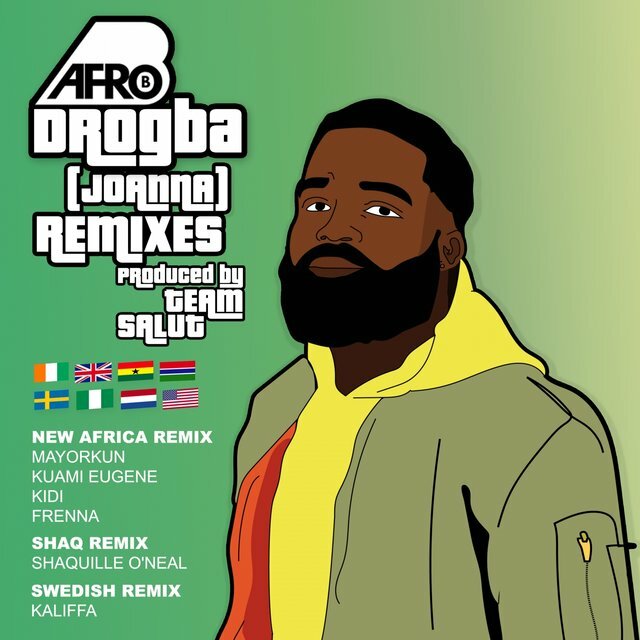 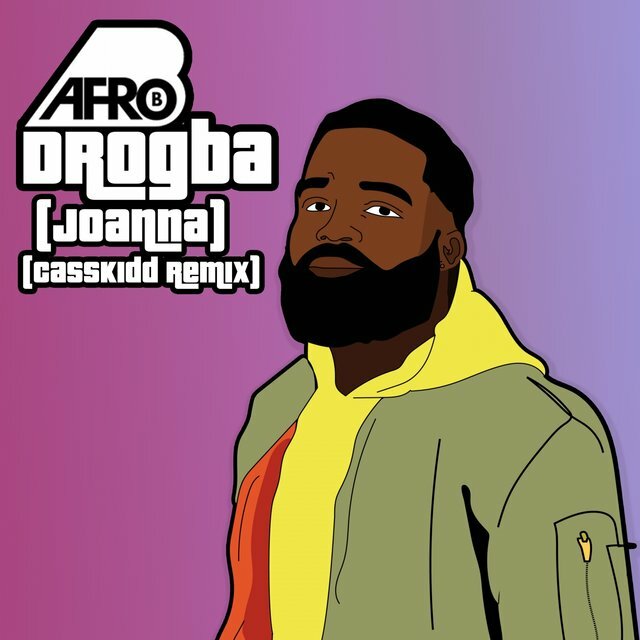 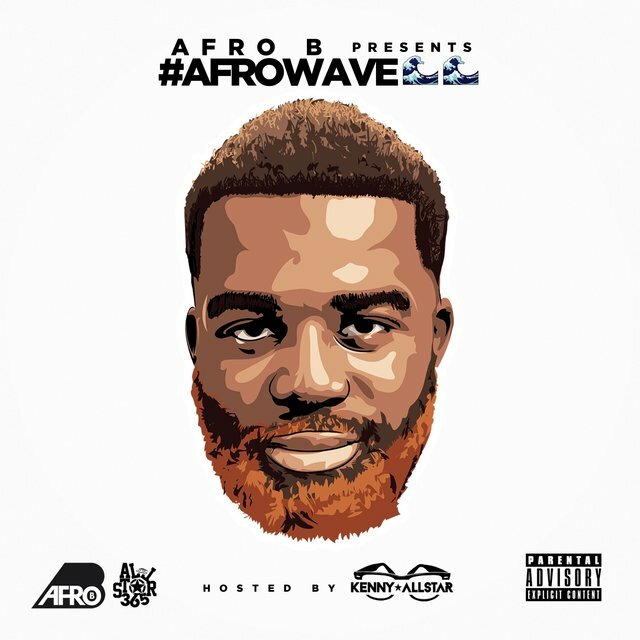 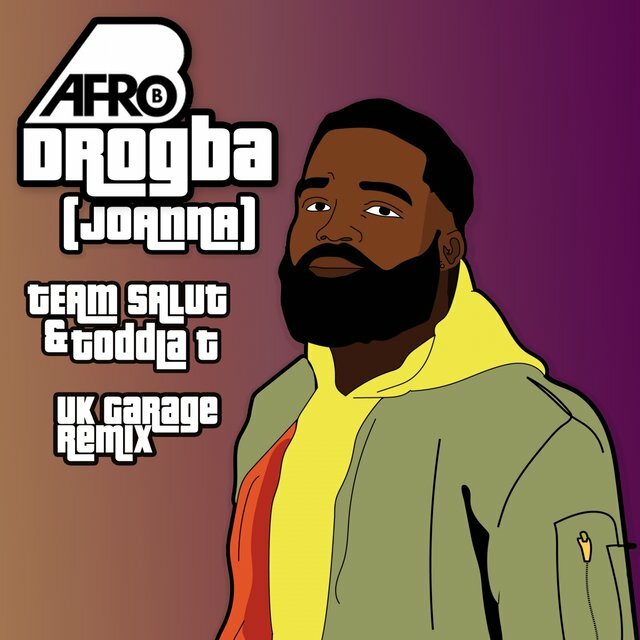 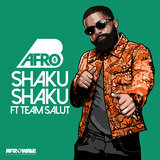 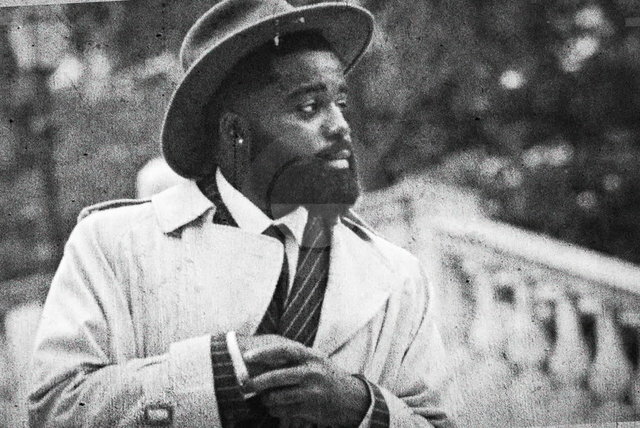 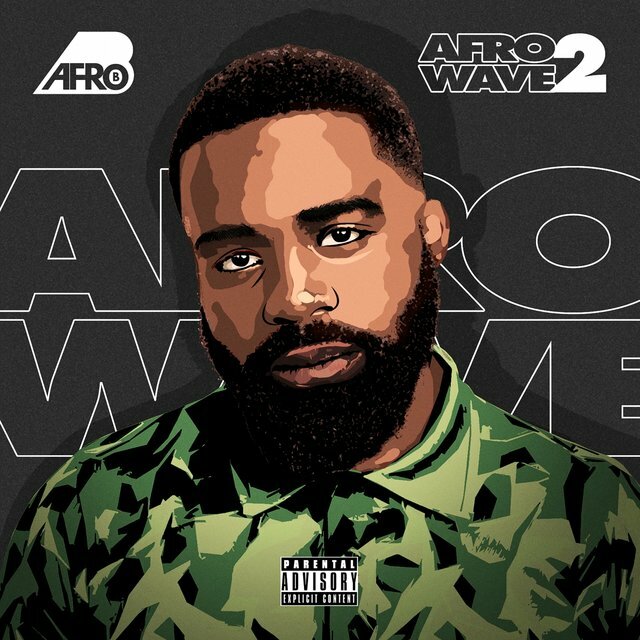 A figurehead of a trending sound sweeping the UK, London artist Afro B is aware of the fascination behind his genre, a unique combination of dancehall and hip-hop, with further influences taken from reggae and R&B. 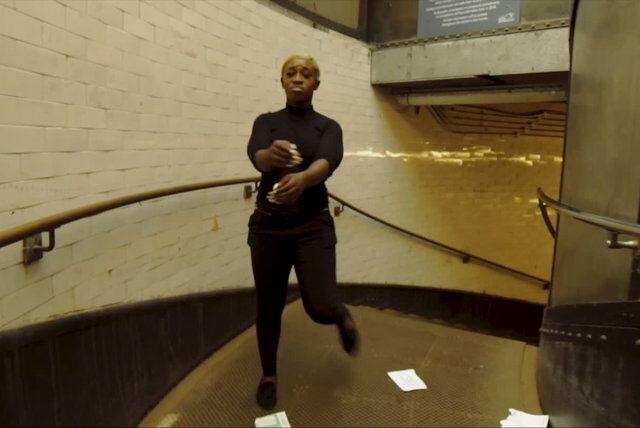 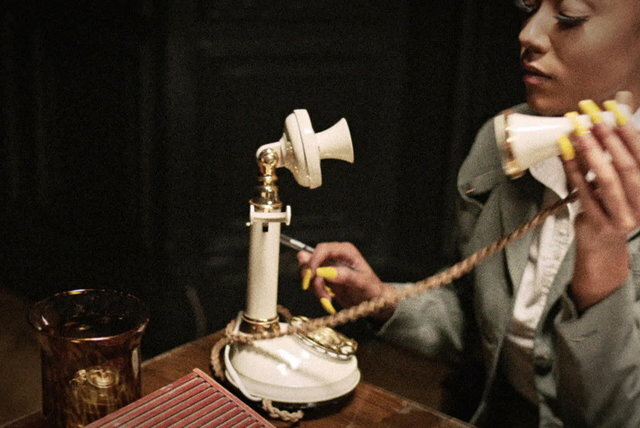 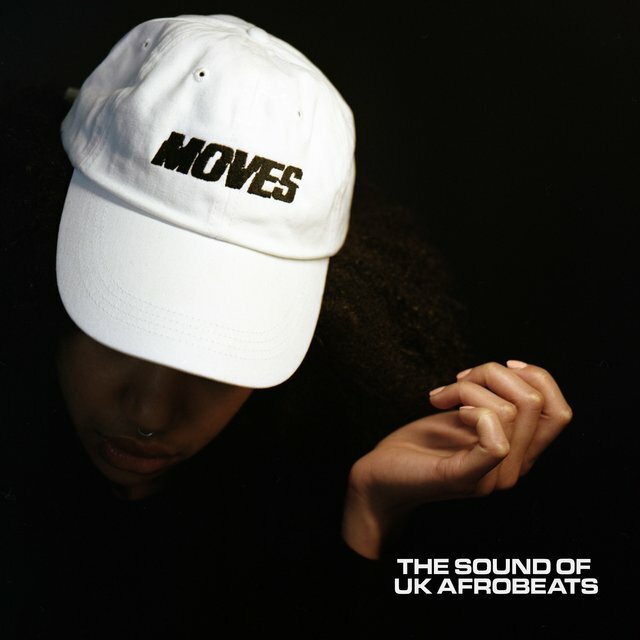 With musicians in the mould of Skepta, Stormzy, Sampha, Dizzee Rascal, Tinie Tempah and Lethal B representing the tip of a much deeper iceberg when it comes to the music of the UK’s diaspora, the award-winning sounds stretch back a full 47 years to the 1970 London soul scene. 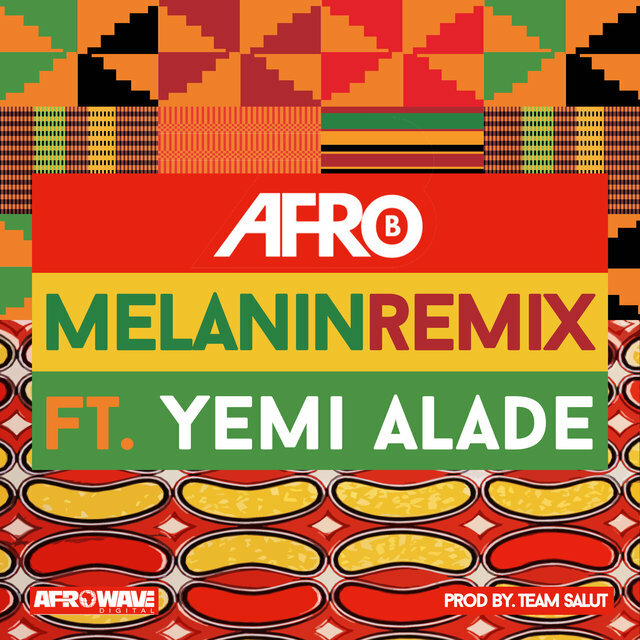 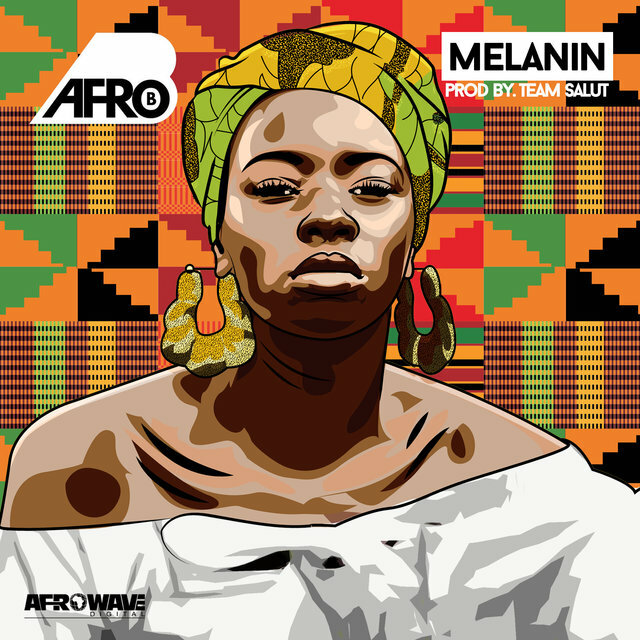 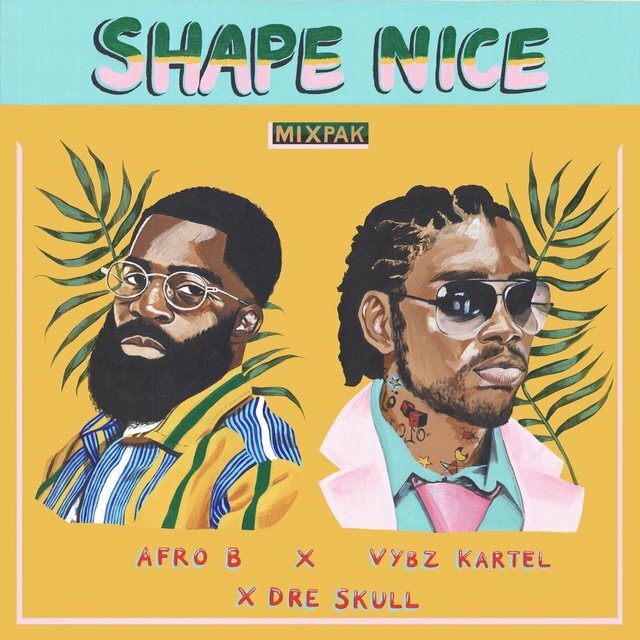 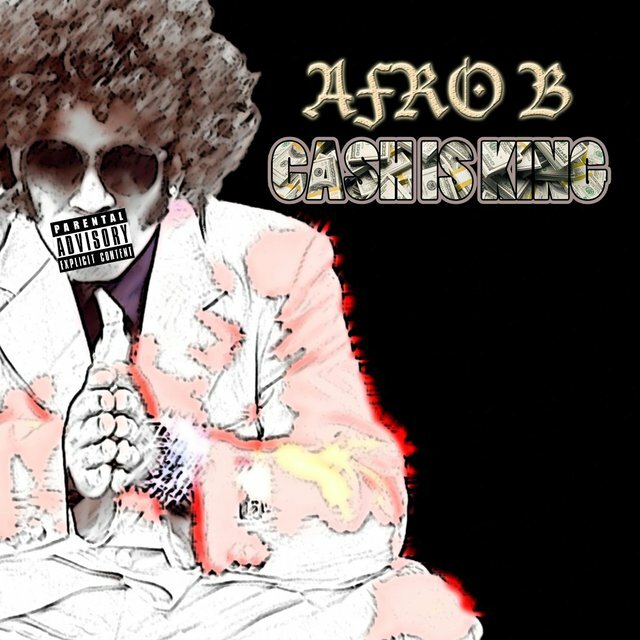 Taking influences from Africa as well as the United States, traditional Afrobeat heritage and the Caribbean to continue to shape a new generation of UK musicians, with Afro B acting as one of the earliest promoters of the Afrobeats sound. 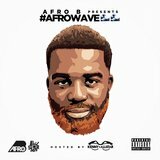 A pioneer born in London to Ivorian parents, Afro B started out as a DJ before making the transition to recording artist. 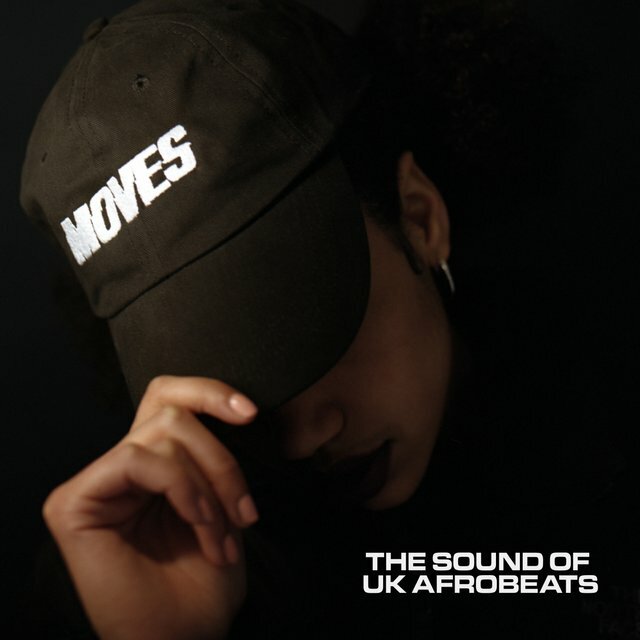 With artists like J Hus, N2theA, Jae5, G.A. and Kojo Funds helping to promote the genre further, he feels that Afrobeats music speaks to a new generation. 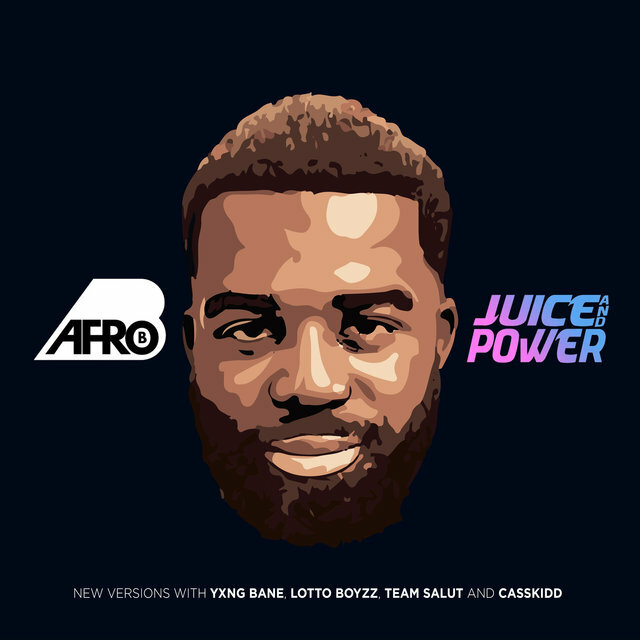 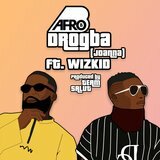 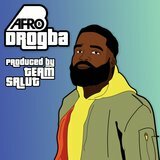 The release of his ‘AfroWave’ mixtape continues to silence critics, whilst his release ‘Juice and Power’ featuring Yxng Bane was labelled as one of the sounds of summer 2017. 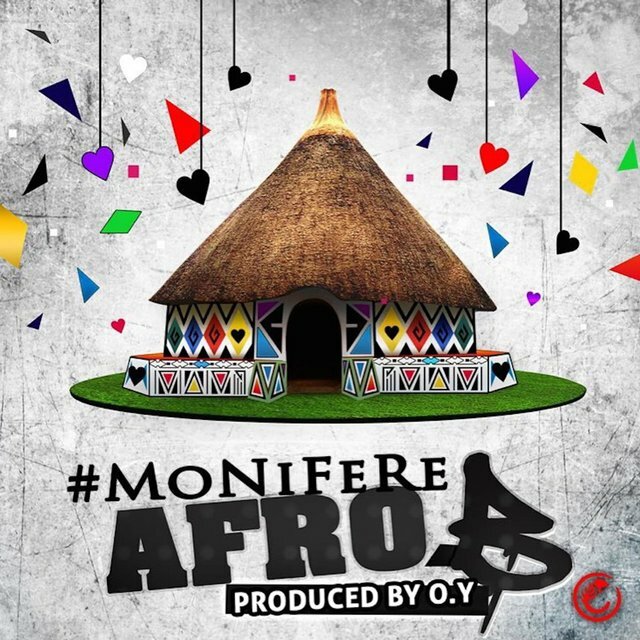 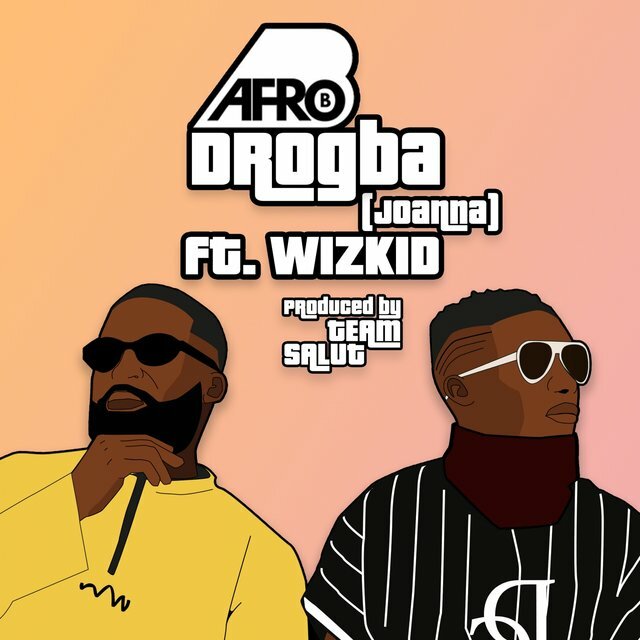 “With Afrobeats, an artist can be sing rapping about the rawest topic but you can’t help but to move your feet because of the vibe of the song,” he adds. 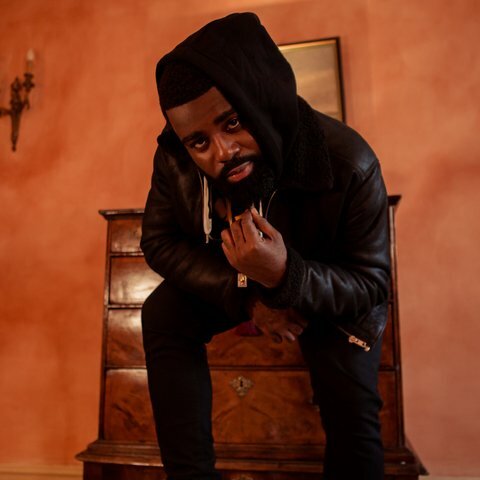 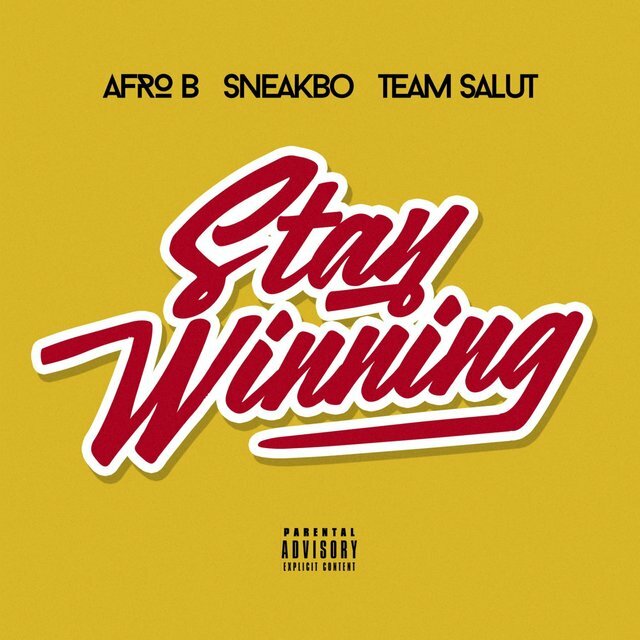 Fresh off the back of high profile work with Emeli Sandé, 67, Geko, and Tion Wayne, Afro B is ready to elevate the Afrobeats genre to the next level, marking an exciting new chapter in his illustrious career so far. 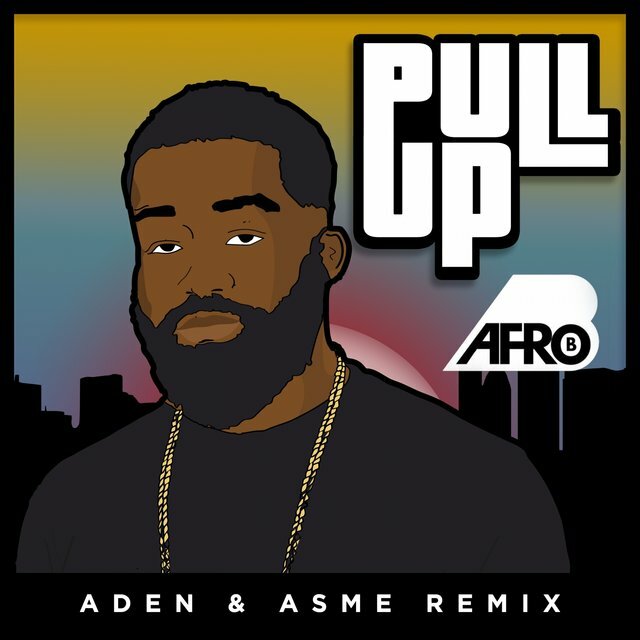 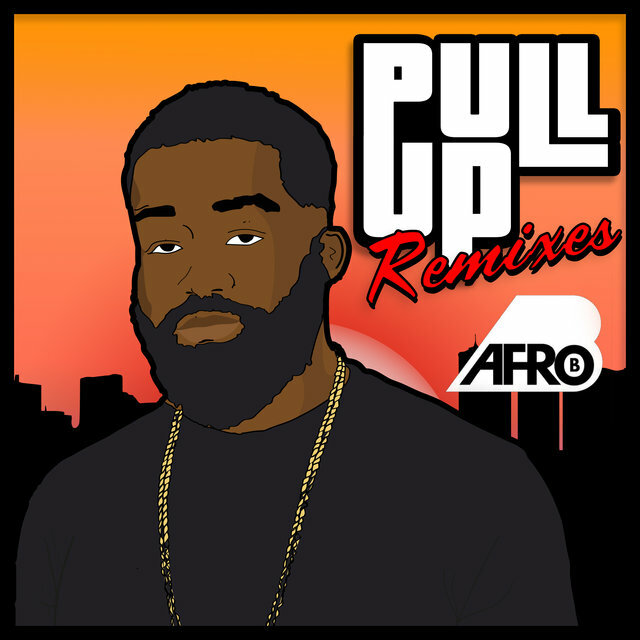 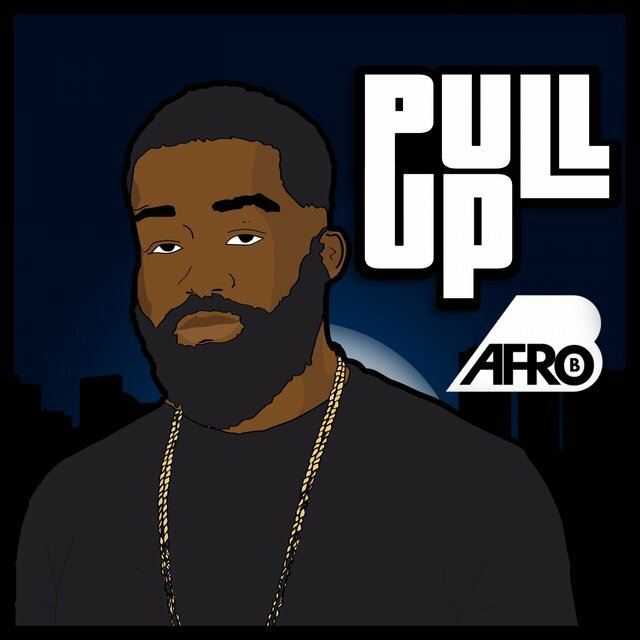 His new single ‘Pull Up’ is out now on Marathon Artists. 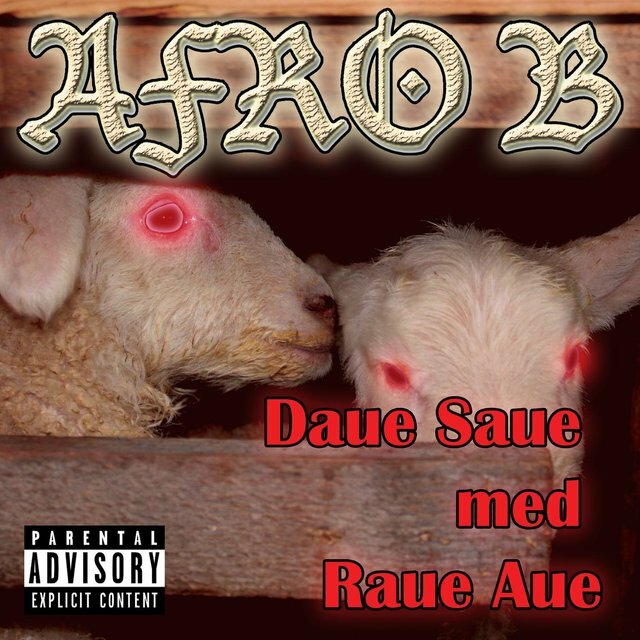 Daue Saue Med Raue Aue!